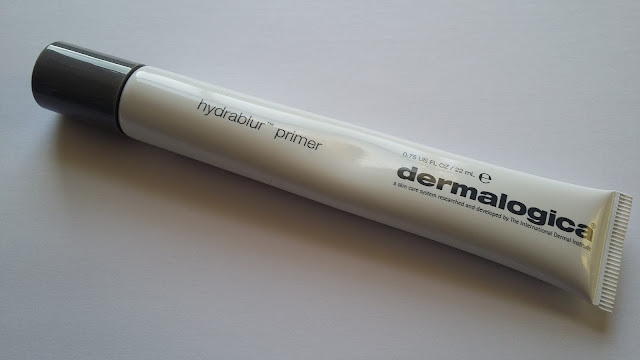 NEW: Dermalogica Hydrablur Primer – With Handy Tube Dispenser! 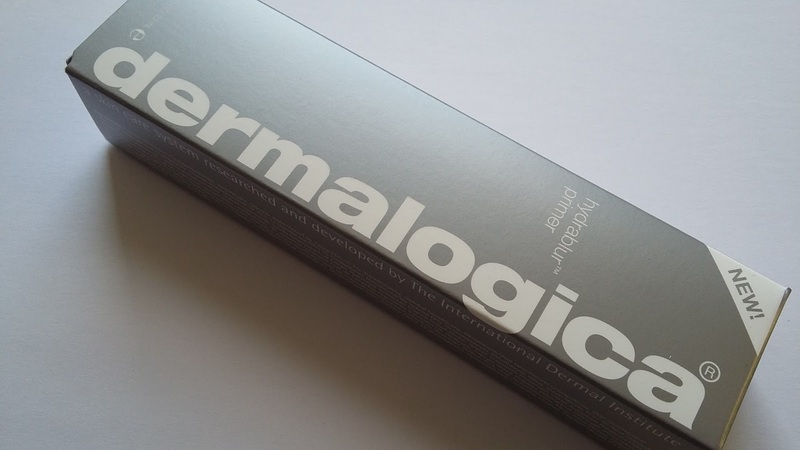 Before getting into the review proper, I want to give Dermalogica a big round of applause for including a tube squeezer inside the box of its latest launch, Hydrablur primer. I hate any kind of waste (be that food, skincare whatever), and so snip my tubes in half when I’m getting near the end so I can squeeze out every last bit of product. The trouble with doing this is a) it’s messy and b) the tube is no longer airtight and so formulas can dry-up quickly. Trying to keep dry skin hydrated is challenging at the best of times, but it’s even more so in Winter. Cold gusty winds, combined with warm central heating systems, sap what seems like every last bit of moisture out of my skin. 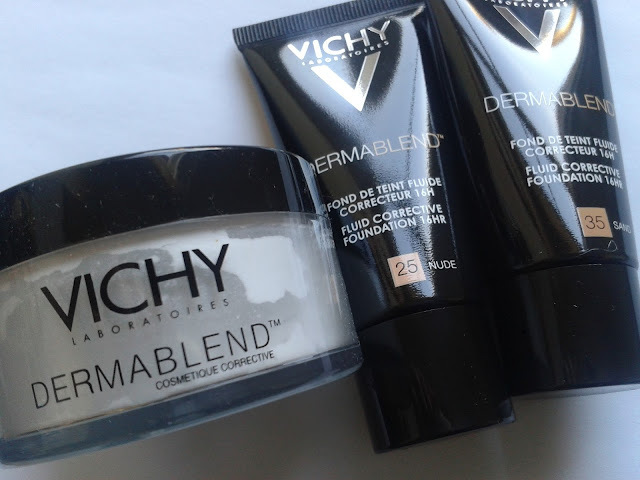 Winter is a time when those of us with thirsty skin turn to intensely hydrating topical formulas. 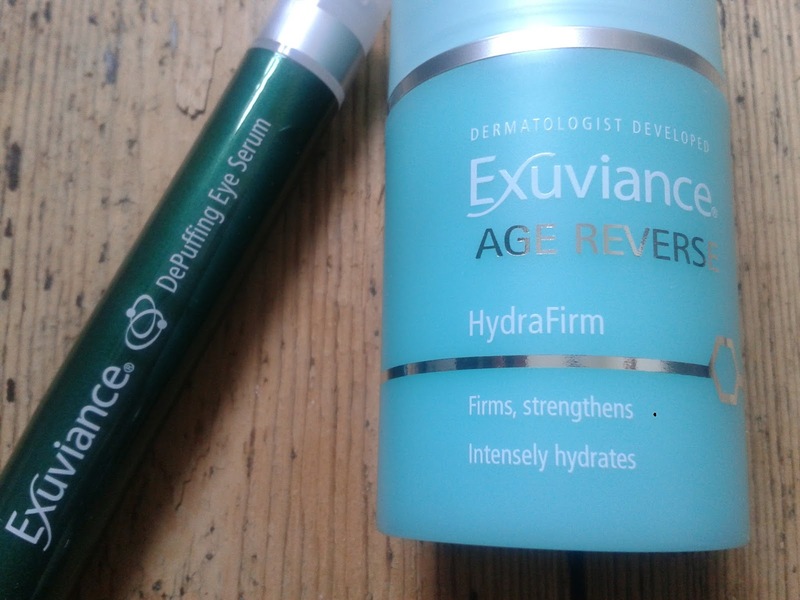 The latest products to join my Winter skincare repertoire are these two: Exuviance DePuffing Eye Serum and Exuviance Age Reverse HydraFirm moisturiser. It looks and feels like a small mound of white polystyrene, but run under a tap it transforms into a soft sponge and one of the best cleansing tools you can buy for under a tenner. 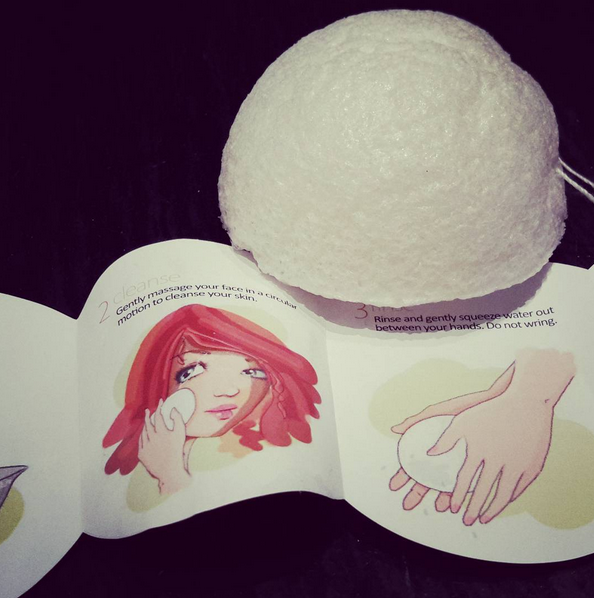 It’s the Konjac sponge. 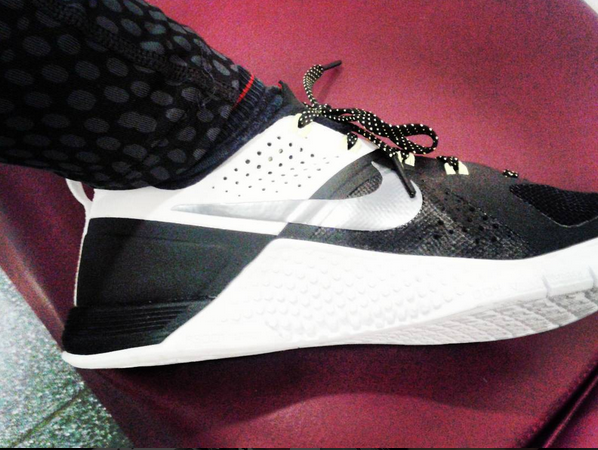 Face Up Fitness: Performance Trainers - Worth The Money? Some months back I had a few sessions with a personal trainer with specialist knowledge of sports-related postural problems. I’d been having pain in my hips and the adductor muscles in my right leg for about two years. I know, two years! 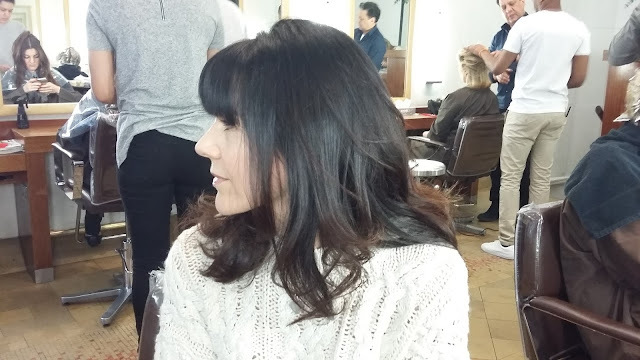 A course of physiotherapy last year helped to relieve my symptoms a little, but it’s been weight-training that has helped the most – go on girls, try lifting, it’s brilliant in so many aspects (not least that it makes you feel on top of the world)! Charlie, my trainer, put together a programme largely focused around strengthening the glutes and core. He also gave me this piece of advice: go and invest in a pair of weightlifting trainers. Two Luxurious Valentine’s Day Candles – You May Want to Drop a Few Hints! 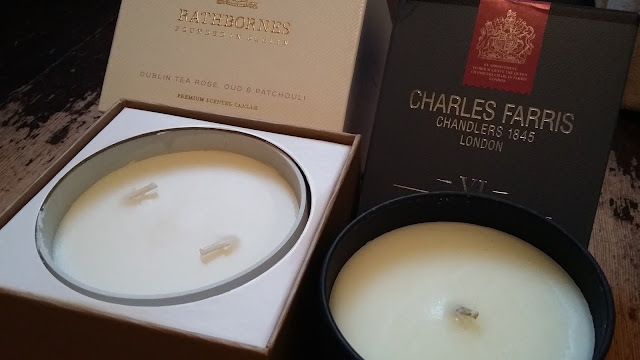 For me luxury candles are like luxury chocolates – they are so exquisitely decadent that I feel terribly guilty when buying them for myself. But if someone else buys them for me – oh what glorious guilt-free joy! 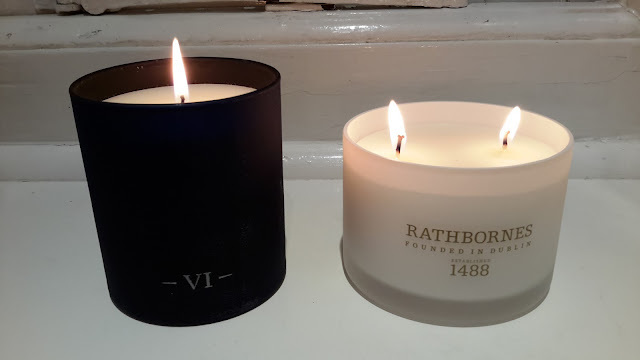 With Valentine’s Day just a week away, now seems like the perfect time to be dropping some (un)subtle hints about what would really make us smile on 14th February. 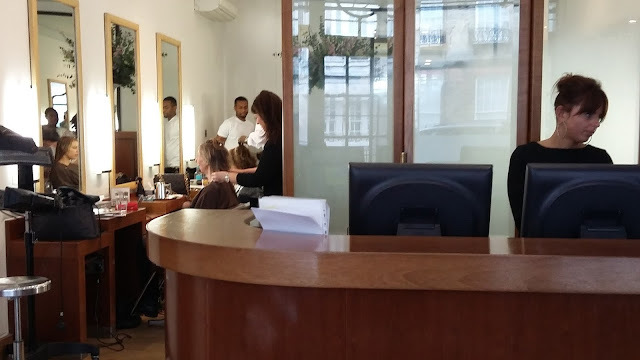 I don’t see anything wrong with a bit of prompting – chances are our other halves will be glad of the steer! 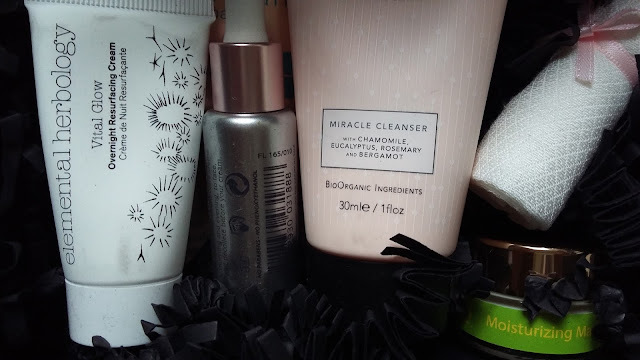 My first empties post of the year and what a modest little collection it is – I used up just nine bottles, tubes and make-up items in January. 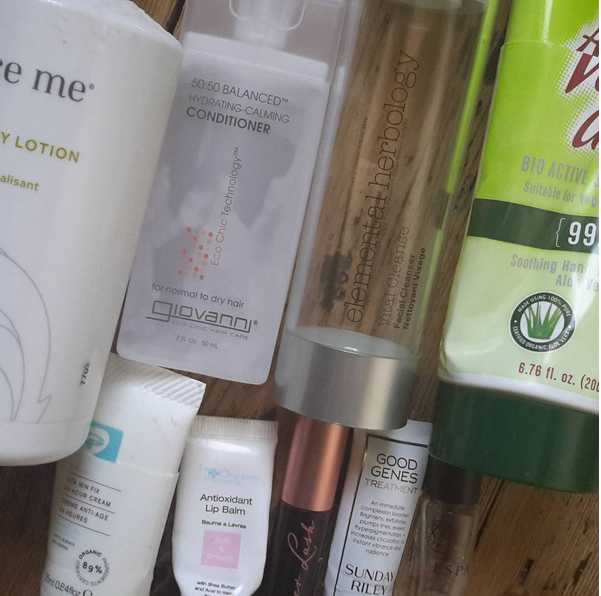 That makes it my second smallest pile of empties ever, after six products in August last year. My skin has an aversion to anything I put on it that feels cloying. I can’t wear opaque tights containing a lot of Lycra as they feel really heavy and tight across my thighs. I don’t like wearing full coverage foundations for a similar reason – they tend to feel suffocating on my face. Sometimes, though, a full coverage foundation is exactly what is needed, such as when attempting to cover up that massive big pimple which erupted on our left cheek suddenly this morning. Then it’s a case of having to reach out for the ‘suit of armour’ covering.